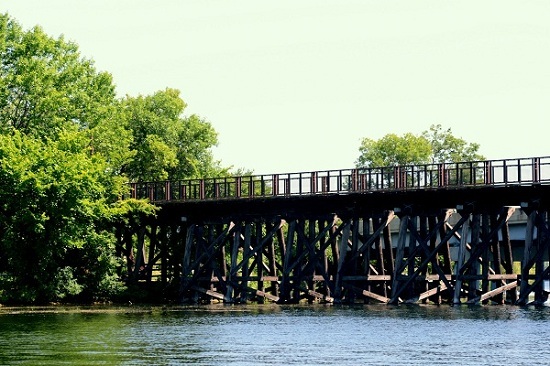 Known as "The Beach,” Minnetonka Beach is a charming, distinctive community. With just under three hundred acres and roughly two hundred and thirty residences, Minnetonka Beach is one of the smallest incorporated cities in the state. This picturesque neighborhood was born out of the class of the earliest Lake Minnetonka vacationers. 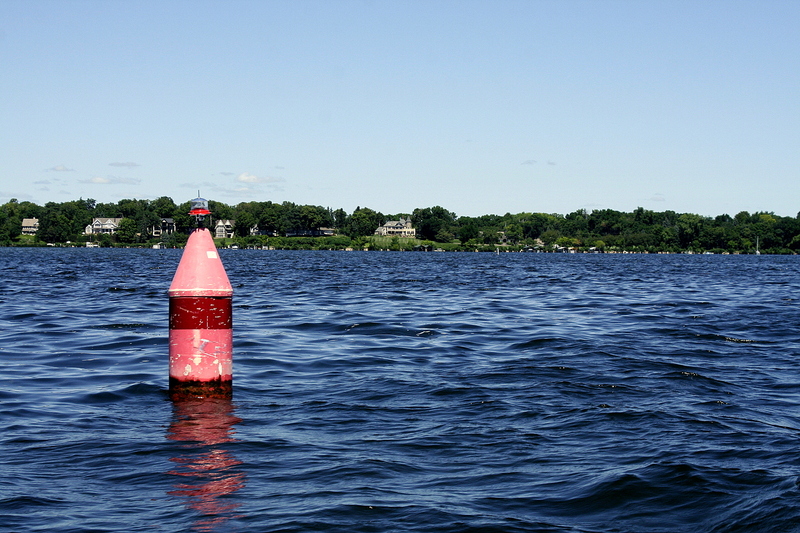 Once intended to be a resort town, the residents of Minnetonka Beach have adopted the idea that the lake is a way of life. For more details on any of these Minnetonka Beach homes for sale, just click the "Request More Information" button located on the detail page of each listing. We can provide you with disclosures, past sales history, dates and prices of properties recently sold nearby, and more. While pioneers arrived in the 1850s, it was not until the late 1890s when James J. Hill acquired numerous acres of land on what was once called Island City, that Minnetonka Beach became desired. In the summer of 1882, The Hotel Lafayette opened its doors. Glamour and splendor thrived in one of the most elite hotels in the country at the time. The hotel was known for the formal dances, military band concerts, tennis and high society resort living. Unfortunately, the Hotel was destroyed by fire five years after the grand opening. Even though the building was destroyed, the lifestyle would continue as the Minnetonka Club was constructed in its place. The popularity continued to grow as the hot spot for fine dining, lakeside golf and all sorts of recreation. The Minnetonka Club was eventually changed to Lafayette Club, and for the second time, was destroyed by fire. 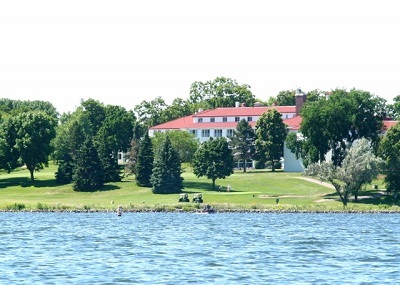 However, the fire would not deter club members from rebuilding the structure once again as The Lafayette Club, the magnificent Lake Minnetonka icon that overlooks both Lafayette and Crystal Bay. The Lafayette Club is one of only two non-residential buildings in the City of the Village of Minnetonka Beach. While many Lake Minnetonka cities started their real estate beginnings with spectacular hotels, Minnetonka Beach is the only city that can continue to include it as part of its allure. From renovated Victorian homes to updated classic cottages, the homes here breathe the same distinguished style as the club.